Read about most common methods of injury prevention and why you should consider making them a part of your workout routine. Keeping the body fit and healthy should be the main purpose of any kind of workout routine or physical activity in general. Any goals that you might have will more likely fit into the fitness and health category. So, if physical activity is about physical self-improvement, how come it’s often followed by a wide range of sudden or lingering injuries? The simplest answer is that any kind of workout routine requires a smart approach based upon fitness science facts and individual preferences, current health, and fitness status. This means that the right ‘’workout prescription’’ will result in fitness and health improvements and the wrong one can actually have the opposite effect. Bodyweight training refers to workouts that include exercises with body weight only. Even though it might seem easy to perform an exercise with no additional weight, the bodyweight workouts are challenging because they are most often compound exercises (full body, multijoint) and can include demanding static positions like the planche, front, back lever or human flag. Fortunately, there is a lot you can do to minimize the risk of injuries during the bodyweight workouts you do. This is called injury prevention, and it is a term often used in sports. Continue reading to get a better insight into some of the most common methods of injury prevention and why you should consider making them a part of your workout routine. The core musculature is a complex of 29 pairs of muscles that include abdominal, upper, middle, and lower back muscles as well as the muscles around the hip joint. They are often viewed as a weak link in an average person workout routine because they don't get the same attention as the bigger muscle groups that are more often trained for muscle and strength gains. This way injury occurs because the core isn’t doing one of its most important tasks, stabilizing the body. Stabilization needs to happen first and only then followed by the movement. This is a healthy sequence of muscle actions. Strong core muscles keep our organs and spine safe and in place, as well as help stabilize the center of the body during static and dynamic activities. Keeping the core muscles strong helps transfer the force created in the lower body to the upper body to produce an effective movement. Considering that a lot of core muscles also act as respiratory muscles, it is logical to assume that your respiration quality will improve. Help keep the stomach tight and flat which is important for aesthetic purposes. It is completely logical to assume that if you are trying to do a demanding bodyweight static hold like the planche or a front lever without a solid core strength foundation needed for the position you open yourself to the possibility of injury, most likely some sort of muscle strain (overstretching or tear) or joint sprain(overstretching or tear). Tip: Spend some time doing core workouts to strengthen the muscles that keep the spine and upper body stable and safe. 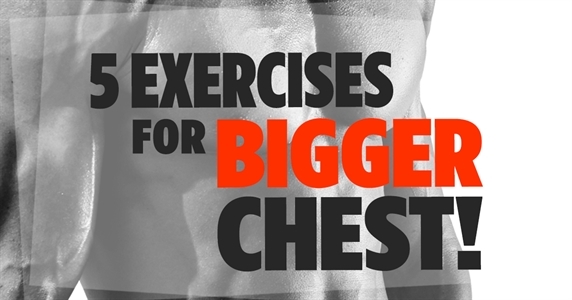 Consider doing these workouts 2-3 times per week. Try adding unilateral exercises, static holds as well as exercises with unstable bases to improve balance. 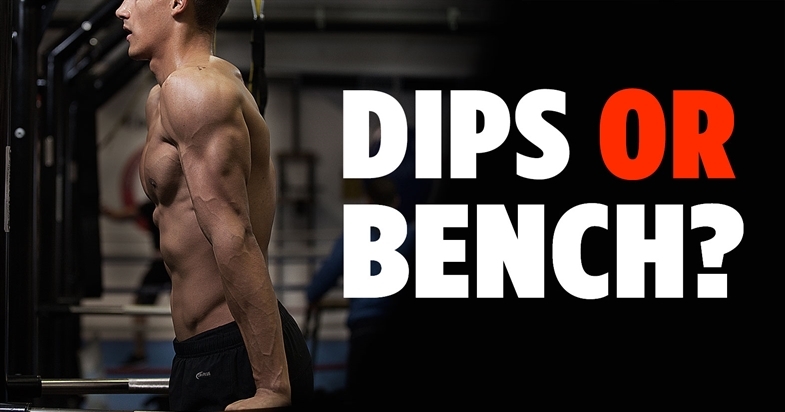 Focus on static positions first and then the dynamic exercises. Check out these workouts in the Madbarz app that focus on activating the core muscles. These workouts can help you strengthen the abdominal, lower and middle back muscles as well as the glutes, hip and lower back muscles. Warmup includes a form activity before the actual workout begins. It is an essential part of the workout session and shouldn't be taken lightly. The purpose of a warmup is to prepare the body for the upcoming activity. A workout is a form of stress to the body (depending on the intensity of the activity), so your muscles, joints, and nervous system should be prepared. A rise in body temperature. Increase in the speed and force of muscle contractions. An increase in temperature leads to an increased flow of oxygen to the muscles. The higher temperature causes vasodilatation (expanding of the blood vessels) which increases blood flow to the working muscles. Increased temperature decreases muscle stiﬀness and increases muscle compliance (your body cooperates with you more effective). Therefore a proper warmup is proposed for injury prevention as well as for performance enhancement. 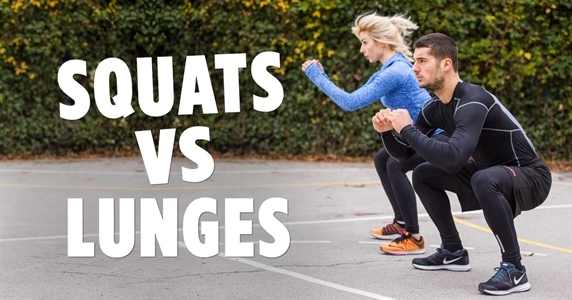 Warmup can include full body movements performed on a bicycle ergometer, rowing ergometer, bodyweight based full body movements (for example jumping jacks or high knees), exercises with free weights and resistance bands, as well as various specific movements that imitate the exercises in the warmup. Tip: Spend at least 5-8 minutes warming up properly before starting the workout. Try to do activity specific warm-up exercises that mimic the movements in the workout. Aim at a low to moderate intensity around 40-60% of your maximum effort, or simply to the point of light to mild sweating, without fatigue. Stretching is also often proposed to minimize injury risk. Stretching can have a positive effect on not just injury prevention but can be a great way of recovery from a workout. It is important to know a distinction between types of stretching and when a certain type is beneficial. 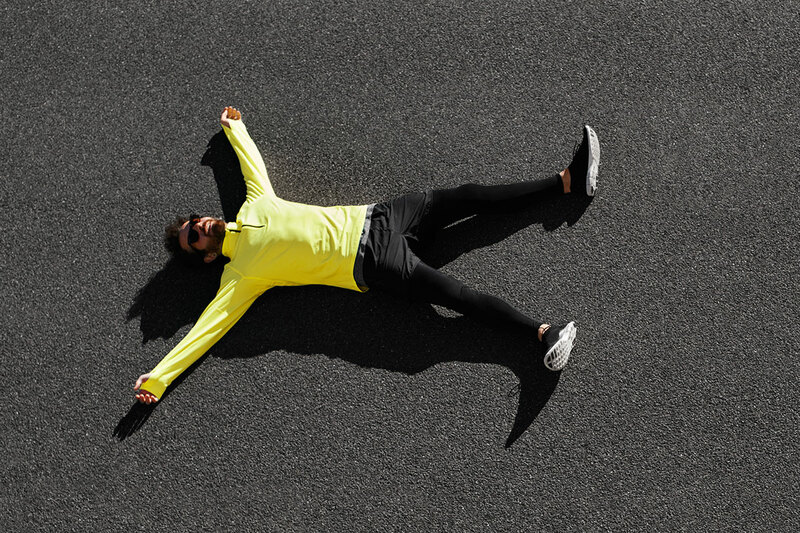 In this blog, we are talking about static stretching (holding a position while the muscle is being stretched) performed after the workout, not before. In research, stretching hasn't been linked to the decreasing of bone or joint injuries, but it has shown to decrease muscle related injuries. Considering that muscle strains are a quite common type of injury it is very much recommended to include stretching at the end of your workout. Increased flexibility of the muscles which allows for a greater range of motion in the joints. This reduces stress caused to the joints and muscles, as well as injury in positions that could otherwise cause one. Increases blood flow to the muscles and thus speeding up the recovery process. Increases the parasympathetic effect(relaxing) of the nervous system on the body. Tip: Spend around 5 minutes to stretch the muscles you have been using to perform the exercises in the workout. The best time is to do the stretching right after the workout is done, to use the increased temperature of the muscles and joints. Aim at doing 2-3 sets of 30-sec static hold stretches. The intensity shouldn't be high, meaning you should feel the stretch, but it shouldn’t be painful. Proper form has nothing to do with being a gentleman (although it never hurts, even during a workout) and has to do with keeping a proper body posture while performing a correct technique during an exercise. Every exercise has its certain technique that has to be learned to get the best benefits and reduce injury risk. Technique complexity depends on the exercise itself. Faster and more effective progress. Joint and muscle overuse risk decrease. Allows for learning exercise variations and exercise upgrade (a more complex version of the exercise). Tip: Take the time to learn the proper technique for every exercise you do. If you are a beginner stick to simpler exercises that don’t require a long technique learning process. Try to mentally reproduce the movement even when you are not in the gym or training. This will help you form a clear picture of the movement or position and allow you to learn the exercise faster. Just as important as the workout itself, proper recovery is often a neglected segment of the fitness routine. Recovery refers mostly to the bodies mechanism of trying to return the bodily functions to homeostasis (maintaining bodily functions balance). 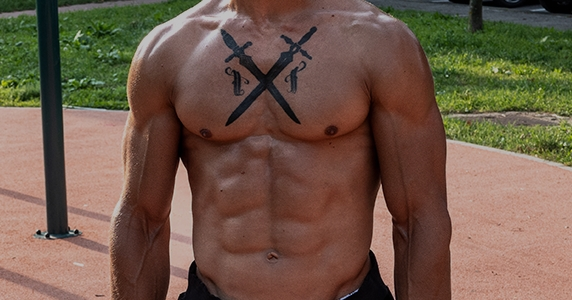 This is achieved through rest, sleep and additional recovery methods (supplementation, massage, meditation, etc.). As mentioned before in the text, training is a form of stress, and the body needs time to recover from this stress. After the workout is over, the healing process begins. Recovery time will depend on the type of training you are doing and the muscle groups that are active during the workouts. 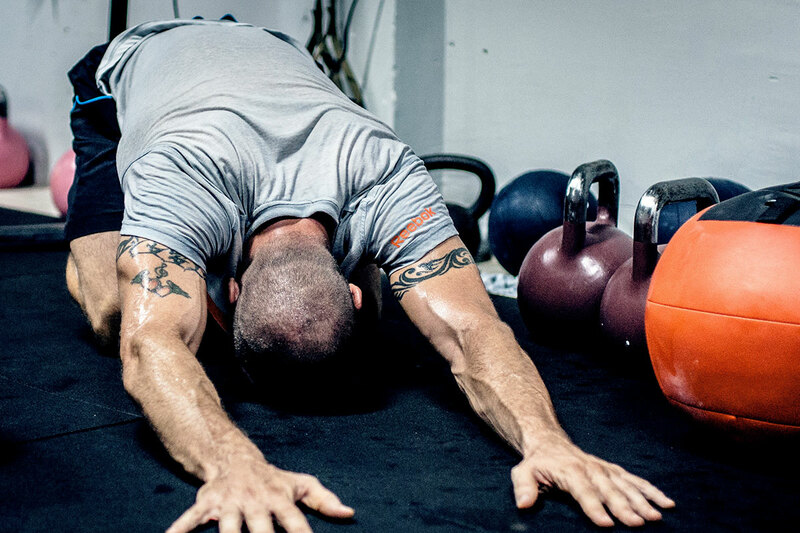 The more intense the workout is, the longer it will take to recover from it. The bigger the muscles that are active during the workout are, the more time they will need to heal and recover. Reduced injury risk during future workouts. Increased performance during future workouts. Strength and muscle gain increase (if you are doing those types of workouts). Tip: Allow yourself enough time to recover from the previous workout before you move on to the next one. In sports, the typical time of super-compensation (time period of complete recovery when the performance is at a higher level) is 2-3 days. This doesn't mean that you have to wait 2-3 days but just take into consideration to get enough rest and proper sleep during 1-3 days, if needed, before starting the workout again. Progress is one of the key elements of training. An injury is the opposite of that, its a regression. So, to get the best out of your bodies capabilities, you need to respect the way it functions by following the key elements of injury prevention listed in this text. Everybody functions differently, so it’s important to have the right information to be able to join all the pieces of the puzzle. This is what we can help you with. To get a better insight into how to progress through your workouts safe and effective. Madbarz app will offer you a variety of workouts with detailed description and video on how to do every workout. Additionally, Madbarz Premium includes workout plans with recovery days planned out for every fitness level accordingly. Get your Madbarz Premium here, train on a safe way and avoid injuries!